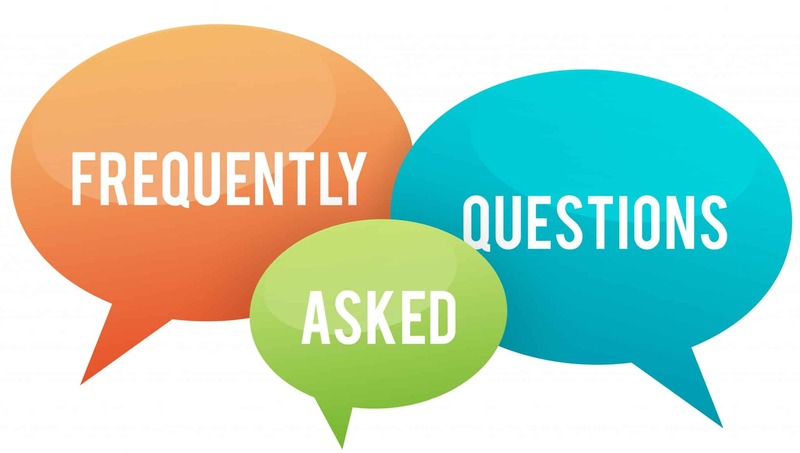 Here you will find the most frequently asked questions about the web hosting services we offer. The list of frequently asked questions gets updated on a regular basis, so stay tuned for more additions coming soon. Can I use Java applets on the server? A: Yes, you can. They can be embedded into an HTML document and make a connection to the computer from which they have been sent. However, you cannot use JSP (Java Server Page) because this is a server-side technology that we do not support. A: The services on a web server listen on a specific port number on that server. Web servers usually listen on port 80. The majority of the services have standard port numbers. A: A plug-in is a small piece of software, which adds features to and interacts with larger ones. Common examples are plug-ins for the Netscape browser or for a web server. The users may install only the few plug-ins they need. A: Cookies store information about the visitors to a given website – this data (username, password, which parts of the site were visited, etc.) is updated with every next visit. Cookies must be allowed in order to have the hosting account login page and the web hosting control panel work properly. You should lower the security settings of your browser to the medium level to avoid any problems. A: CGI (Common Gateway Interface) is a program, which takes data from a web server and modifies it, e.g. converts forms into e-mail messages, or transforms keywords into database queries. A: HTML (HyperText Markup Language) is a programming language used for the purpose of creating web pages. HTML files are designed so as to be viewed using a web browser such as Microsoft Internet Explorer, Mozilla Firefox, Opera, Netscape Communicator, etc. A: HTTP (HyperText Transfer Protocol) is a method for moving hypertext files across the Internet, and involves a web browser and a web server. HTTP is the most essential protocol used on the Internet. A: Unix is the computer operating system, which is at the core of our services. It is one of the most common online server operating systems, if not the most widely used one, offering TCP/IP built-in support, and is devised so as to be used by many people at the same time. A: A URL (Uniform Resource Locator) designates the address of any given resource on the Internet. The most standard way to use a particular URL is to type it into a web browser. A: A link is a connection between text or pictures located on a given web page and another web page. In a typical web page, text links are shown in a different color and/or are underlined. When you click on a link located on a certain web page, it immediately takes you to another web page specified by that link.